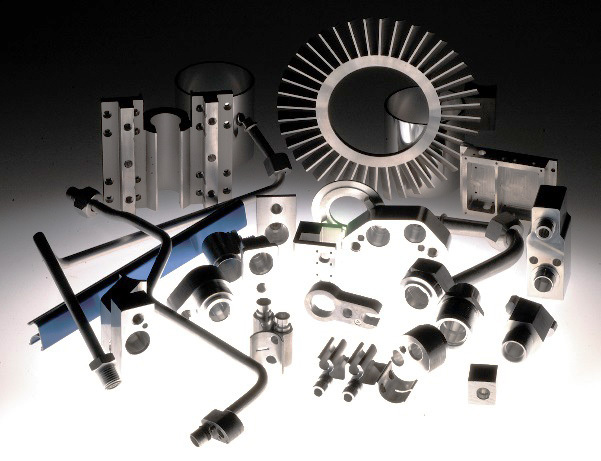 MISHINA MATSUBISHI (THAILAND) CO., LTD.
GRAND TECH PRECISION MANUFACTURING (THAILAND) CO., LTD. 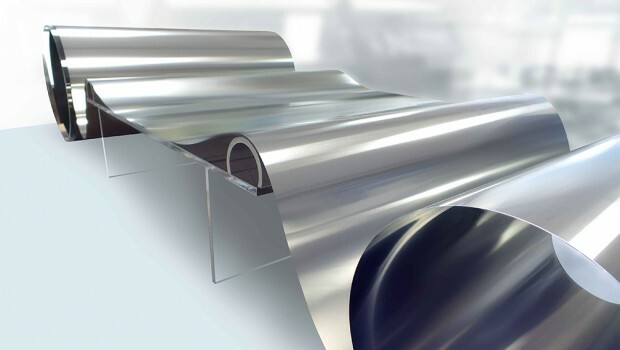 Specializing in producing ERW and CDW carbon steel tubes for Auto/Motorcycle parts. We Thai seisen provide high quality products that satisfy you. 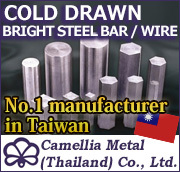 Camellia Metal (Thailand) Co., Ltd.
YAN PARTS & EXPORT CO., LTD.
YAMAICHI SPECIAL STEEL (THAILAND) CO., LTD.
LUVATA HEATING COOLING TECHNOLOGIES (THAILAND) LTD.
Daiki Aluminium Industry (Thailand) Co., Ltd.
THAI COATED STEEL SHEET CO., LTD.
THAI SPECIAL WIRE CO., LTD.
ENDO METAL SLEEVE (THAILAND) CO.,LTD. SENSHU ELECTRIC INTERNATIONAL CO., LTD. Specialists in Special Alloys for Three Quarter Century. 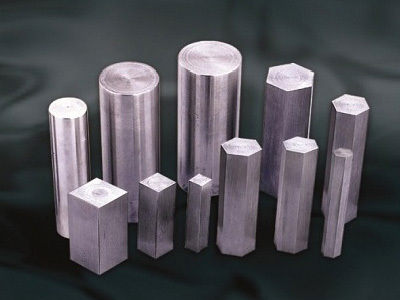 PCM (Precoated Materials), Galvanized Sheet, Non-ferrous materials (Copper, Brass, Aluminum/etc) Extending warm-heart service based on the long and wide experiences in Japan market.